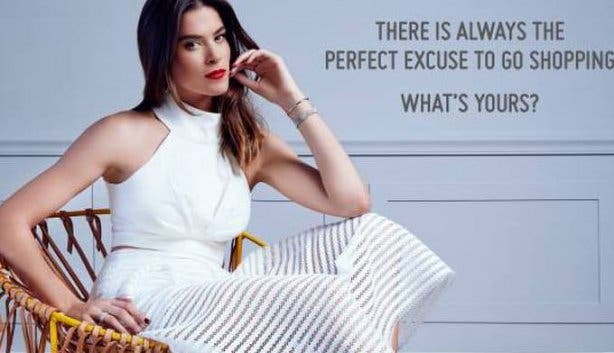 We all have a secret shopping addiction- be it for clothes, gadgets, or um... food. Whatever your craving there are places in the Cape Town area's that will satisfy them. Here’s a round-up of the most popular shopping centres and malls... now you can shop 'till you drop anywhere and anytime. This upmarket, new and improved lifestyle precinct is nothing like your standard shopping mall. 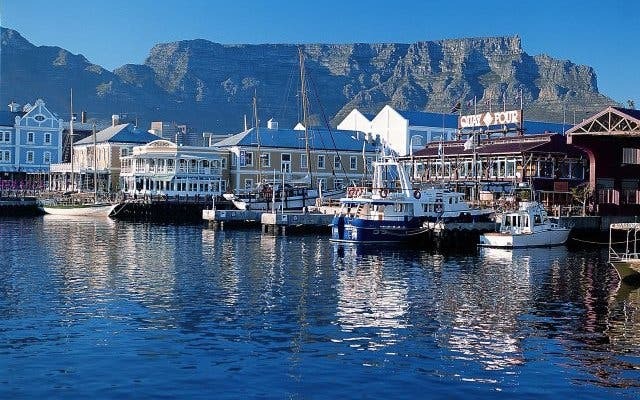 Situated in the uber trendy area of De Waterkant, the Cape Quarter is a treat for those who adore shopping but can’t stand to be indoors for too long. The Victorian-style shopping village is open and light, with high ceilings, cobblestone floors and outdoor courtyards. Aside from the pleasantly surprising design of the building, this lifestyle village has it all. 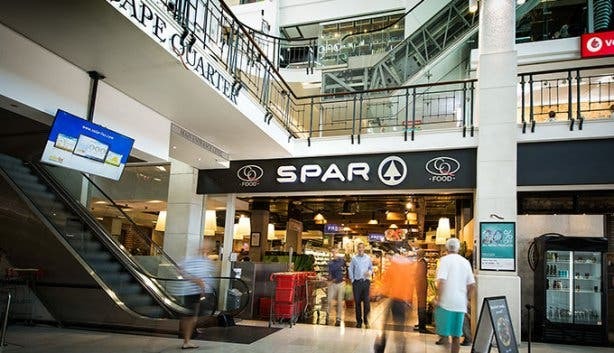 You can hit Spar to do your groceries or browse one of the boutique stores on The Square. Work up a sweat at Zone Fitness or pop into Jenny Morris’s restaurant, Yumcious, for a morning cuppa. What’s more, the centre is open seven days a week and has an abundance of undercover parking bays, so you’ll never have to struggle to find a spot. 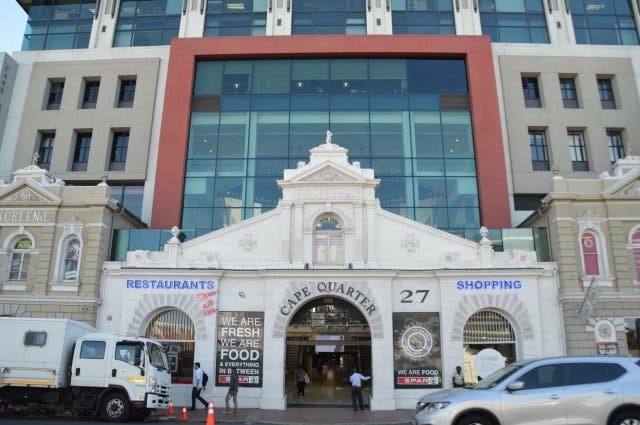 Being one of the biggest shopping malls in the Cape Town area you will definitely find a store or restaurant to your liking.Housing over 400 stores, restaurants and entertainment options you will easily be able to spend days inside and not run out of things to do. There are numerous parking spots for the thousands of visitors everyday, there are also designated parking bays at each entrance for physically challenged visitors, parents with babies and senior citizens. 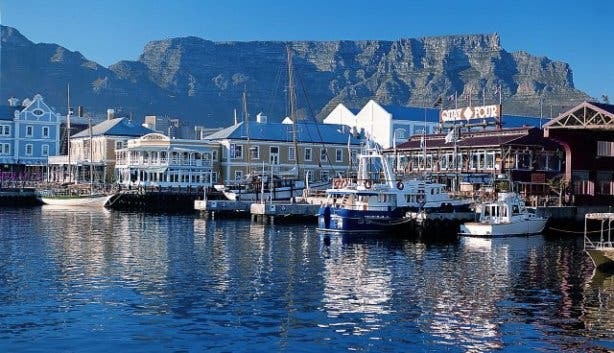 Situated at the foot of Table Mountain, the V&A Waterfront offers more than 80 restaurants, indoor shopping, craft markets, a wellness centre and entertainment venues at the edge of the ocean. The centre offers incredible views which make for fantastic photo's and stunning afternoon lunch spots. Be sure to make your way to the centre to have a go on the Ferris Wheel, or better yet to catch a live performance in the amphitheatre. The activites and atmosphere around the centre will make your shopping experience one of the most enjoyable ones - especially on a Sunday. Grab a lvoely lunch and spend some of your hard earned money on yummy food and awesome gifts for yourself! The award-winning shopping mall encompasses more than 200 of the most elite stores in the country. Customers can look forward to shopping in a trolley-free environment whilst parking undercover. The centre houses some fabulous restaurants and is perfect for anyone living in the suburbs, as it is just around the corner. 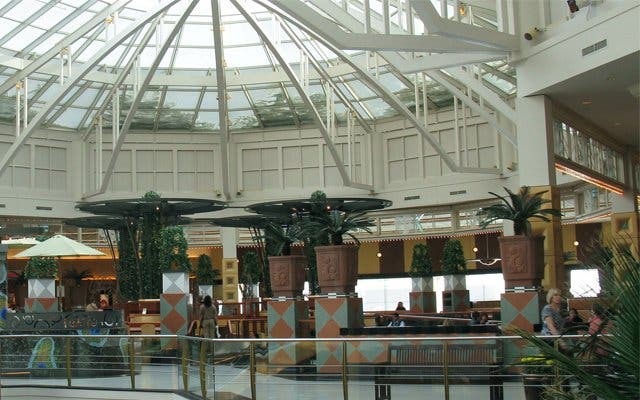 The shopping mall has all you need for a quick breakfast, lunch or supper as well as enough shops to let you spend money you shouldn't be spending... we've all been there! This upmarket, new and improved lifestyle precinct is nothing like your standard shopping mall. Sitting flush on Somerset Road, the boutique centre is a veritable treat for those who adore shopping but can’t stand to be indoors for long periods of time. 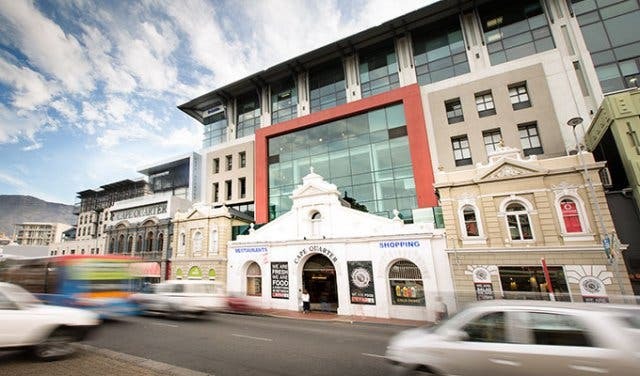 Open and light, comprising high ceilings and outdoor courtyards, the Cape Quarter holds fast to a European-inspired ambience with its sunny central piazza-like spaces, cobblestone floors and myriad of specialist shops and eateries. A revamp of the space including the repositioning of old tenants as well as acquiring of new tenants (including a couple national folk like Vodacom and Sorbet Man) coupled with the relocation of the hub’s amenities and ATMs to more accessible levels has further increased the convenience and user-friendliness of the centre. 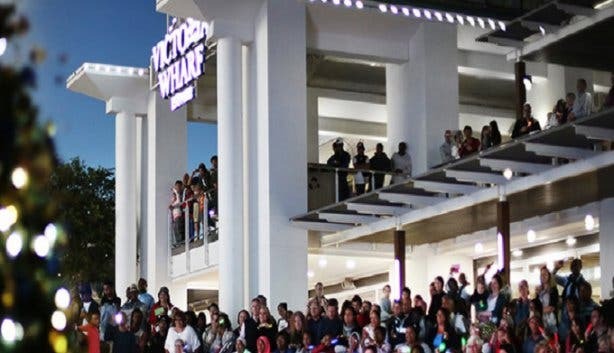 Shoppers will find everything from alfresco restaurants, galleries and furniture shops to fashion boutiques, jewellery outlets and interior design stores. Visitors can look forward to a delicious cuppa Joe at Bootlegger Coffee Company, lunch from the KiloTable at celebrity chef Jenny Morris’ Yumcious restaurant or dinner at La Petite Tarte. Plus, as it’s a home to a SPAR grocery, a SPAR Tops! Liquor store, a gym and a few hair salons, it’s also an ideal place to get those everyday chores and activities done. What’s more, the shopping mall is open seven days a week and has an abundance of undercover parking bays available across a number of floors, so you’ll never have to struggle to find a spot. NOTE: Park at Cape Quarter for a flat rate of R5 on Fridays from 3:30pm to 10pm and all day Saturday and Sunday until 10pm. Just a stone’s throw away from the majestic Atlantic Ocean, this conveniently situated mall offers variety, expertise and convenience all on one level with fashion, entertainment and quality services. You'll have the perfect weekend spot to buy your weekly groceries and you'll be able to treat yourself to a little something with the wide variety of options to choose from. 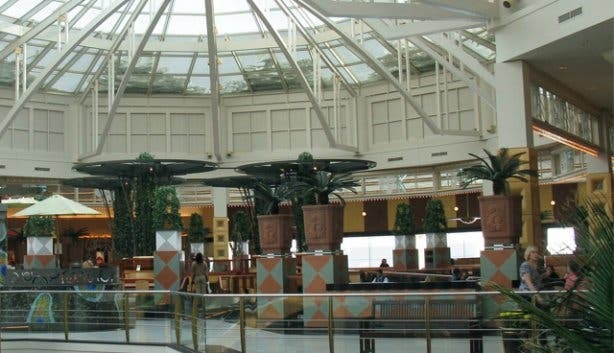 Take your friends and family to a stunning restaurant in the mall on the weekend, or better after work get a quick bite to eat on your way home. Somerset Mall offers 24 hour security, 3960 outside parking bays and 640 secure undercover parking bays, wheelchair hire, disabled and elderly parking, toilets for the disabled, three baby-changing rooms and a valet service. Shop till you drop at the variety of stores in the stunning vibe of the mall. 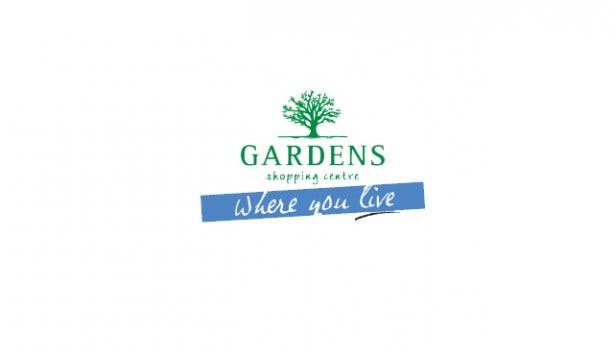 It is perfect for all residents in the Stellenbosch, Somerset West and Strand residents, as it is situated within driving distance. 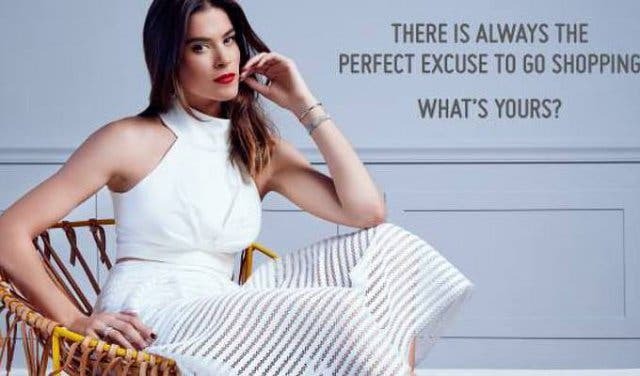 Satisfy all your shopping cravings on the weekends or even on your way home from work on weekdays - which you are able to do, thanks to there great trading hours. 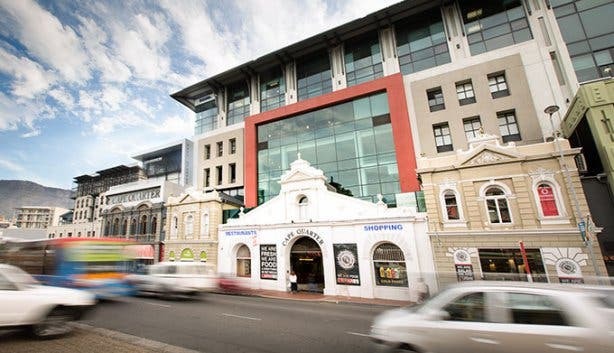 Minutes away from the Company Gardens, this one-stop of life’s little luxuries is one of Cape Town’s most popular shopping gems. It is perfect for all residents in the Gardens and Vredehoek area, as it has stunning little coffee shops for a weekend brunch or a quick coffee with a friend. It is also ideal for a after-work food shop, for dinner or a place to grab a bite to eat to have a meeting. This fabulous shopping centre is quaint just like the area it is situated in. There are very few places in the world where a centre offers the convenience of a mall, the quality and desirability of a boutique and the ambience of a village square, with vineyards hugging every street corner, magnificent mountain slopes gaze down and where rustic hiking trails cross the pristine driveways of internationally acclaimed restaurants. 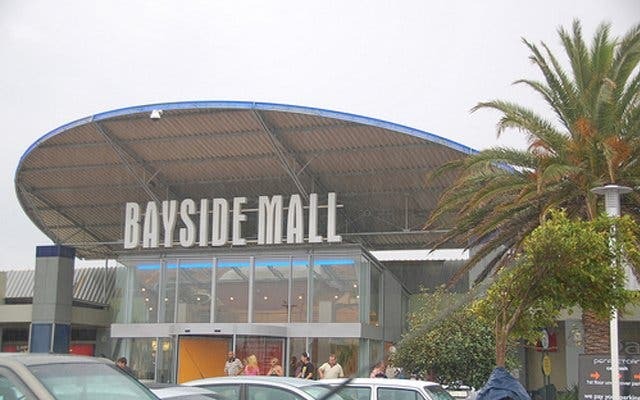 Blue Route Mall in Tokai lies just 20 minutes from Cape Town’s city centre. 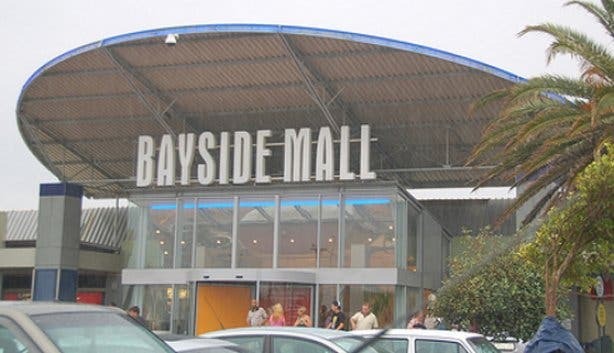 A conveniently located Southern Suburbs hub – it’s just off the M3 – for both shopping and entertainment, the centre has 120 stores, countless eating and drinking options and an 8-screen Ster-Kinekor cinema complex with 3D capability. The mall also offers disabled parking, a wheel chair service, moms & tots parking, baby changing facilities, 24/7 security, CCTV and the most beautiful views of the Constantiaberg Mountain. 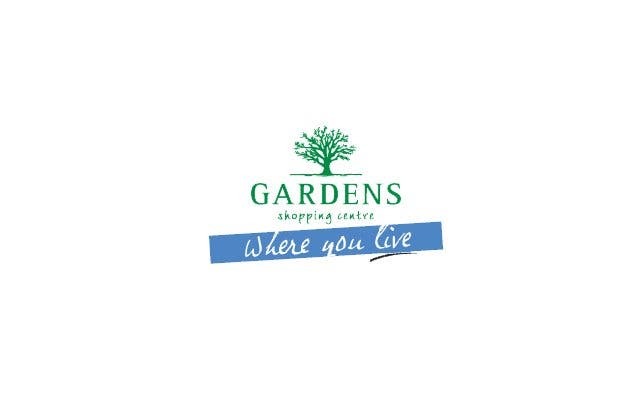 Featuring 275 stores, restaurants, a banking mall with bureau de change facilities, medical and dental facilities and a Ster-Kinekor cinema complex, this centre is situated close to the Cape Winelands and a mere 12 minutes from Cape Town CBD. Perfect for residents who stay outside the hustle and bustle of Cape Towns city centre, the fabulous trading hours will allow you to grab a mea after work and a lovely brunch on weekends with family or friends. This centre is a breath of fresh air, where you can amble and browse or bask in the sun. A true lifestyle centre, Willowbridge has 24 hour security, over 1450 parking bays, baby changing facilities and features the organic Slow market every Saturday from 09:00 to 14:00. With 106 shops catering for all shoppers needs, Kenilworth Centre offers a beacon of relaxation and freedom with no stress and no fuss. Free open & covered parking of 2395 bays, well-trained car guards, 24/7 security, CCTV, disabled parking, wheelchairs and baby changing facilities. Keen on bagging bargains and saving some buck? 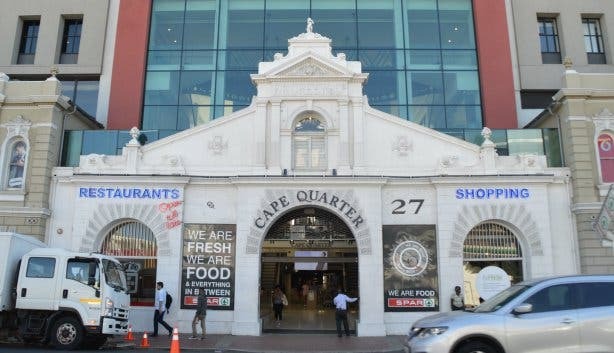 Have a glance at our selection of factory shops and top markets in Cape Town’s City Bowl.